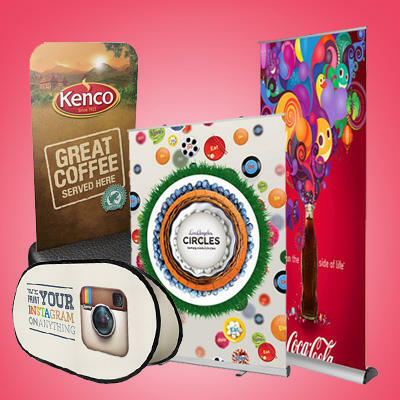 Promotional merchandise is not the sole domain of big companies. In fact, a number of small companies use such merchandise in their marketing tactic. However, many small businesses still see it as a waste of valuable resources. However, this is short-sighted because it ignores the long-term benefits in favour of the immediate costs. While there is some spend involved, the net effect has a more far-reaching effect that cannot be ignored. The reason many small businesses are reluctant to invest in promotional products is because of their poor recognition go their own brand value. Too many of them see themselves as too small to have a brand. Yet, this is not actually true. Every business has a brand and it is a marketers job to promote it. Promotional merchandise is an attempt to achieve just that. The products, ranging from calendars to mugs, pens and caps carry the corporate brand and logo. This means that we begin by giving the brand high visibility. Further, the receiver carries your brand and over time, forms an ownership over it. For instance, mugs are often handed out as promotional product. One sees the brand every time one uses it. With time one can easily identify the brand from just seeing the logo or a unique design. This is the perfect example of branding. We are creating a brand that is instantly recognisable and can be recalled at a later date. Promotional gifts are usually handed out to a select people like a high targeted consumer group or at a specific event like a workshop. The idea here is to give a token of appreciation to loyal consumers or to reach out to a highly targeted demographic. Either way we are attempting to forge a bond with recipients. It allows us to reach out to this group in a more personalised manner with something that can be seen as an award and a thank-you! For a small business this is very valuable, since it gives them an alternative to connect and bond with their market. This is a very cost-effective form of advertising. All advertising ultimately aims to raise the brand value. This usually involves a print, TV and digital campaign, which is often very expensive and rarely used by small businesses. Promotional merchandise, on the other hand, has a fraction of the cost. All you need is someone who can customise products for you. Your own network can be used to reach out to people. This is why this tactic is sill among the preferred means of small business advertising.